One of the most elegant woods that are available for doors is made from mahogany, a tropical hardwood only grown in specific parts of the world. Doors of Elegance is a great place to get your mahogany doors in and around New Orleans and Mandeville since they fit the description perfectly. Mahogany wood is usually a deep color that mixes reds and browns and is popular in furniture, trim and in doors. If you are unsure as to whether or not mahogany is a good fit for your needs, you may want to stop by one of our locations on the Northshore or the Southshore of Lake Pontchartrain to see it for yourself. Mahogany has a tendency to get darker as the years go by, which many consider even more elegant. It is also known for its grain, which is straight and fine. It tends to have fewer pockets or voids than other timber, which also lends itself to high quality craftsmanship. Since mahogany does not grow indigenously in much of the United States, it didn’t become widely used in the region until it was available in the middle of the 18th century. At Doors of Elegance, we have a wide selection of wooden panel doors, which of course includes mahogany doors. Stop by one of our New Orleans or Mandeville locations to see for yourself. Our panel doors are rustic and well crafted, and offer a number of different looks. 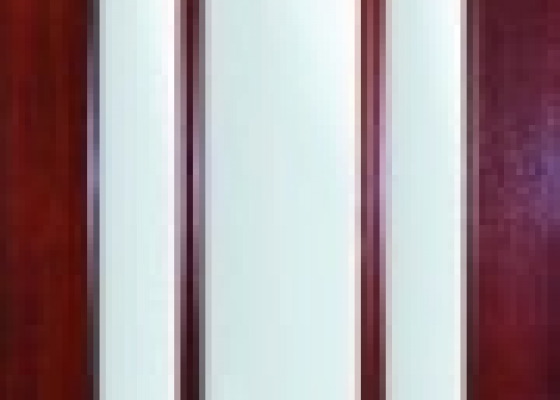 There are doors with numerous panels. Some have horizontally oriented panels while others have vertically oriented panels. 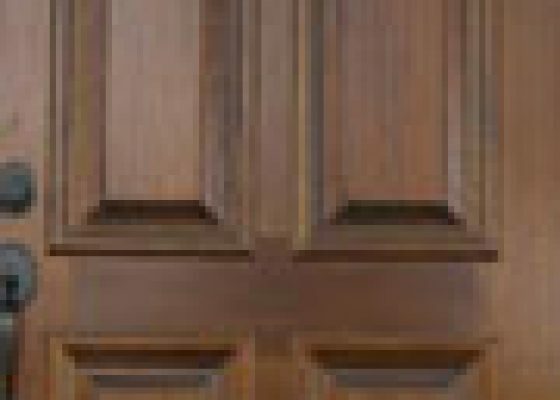 One of our most popular mahogany wood panel doors is made with a six-panel style that has two columns of panels. The bottom two rows are tall rectangular panels, while the top two are square-shaped. When your visitors see a mahogany panel door, they will probably be impressed by the style of the door that stands out from other homes. This door has a bit of an understated elegance, which many people prefer to something that is more extravagant. The craftsmanship is subtle, but still impressive and the quality of the wood is strong. These doors are specially made by master carvers, who are able to create artistic patterns in the doors. These ornate patterns will really stand out to anyone who visits your home in New Orleans or Mandeville. The designs are available in selected mahogany options. There are 23 different designs available, including some hand sculpted designs that range from geometric patterns in different shapes to floral patterns. Select one of these patterns in a beautiful mahogany wood and your visitors may stand outside your door for a few minutes before they knock just to take in your amazing door. These doors are also available in matching left and right doors for mansion doors, which can be even more impressive in their size and design. Our True Divided Light Doors let more light into your home for more of an airy look and these designs also include mahogany doors. Keep in mind that getting more light can really change the mood of the area of your home near the source of the light, and there is no substitution for natural light. The varying designs have different sized areas to let the light in, so there are differing amounts of wood that complement the light well. As with any door, mahogany is a wonderful selection to accent the panels that allow light in. It will make a strong impression upon your guests right away and set the mood for your interior decorations.